Written by and starring Rupert Everett, The Happy Prince was lit by Irish cinematographer John Conroy ISC. 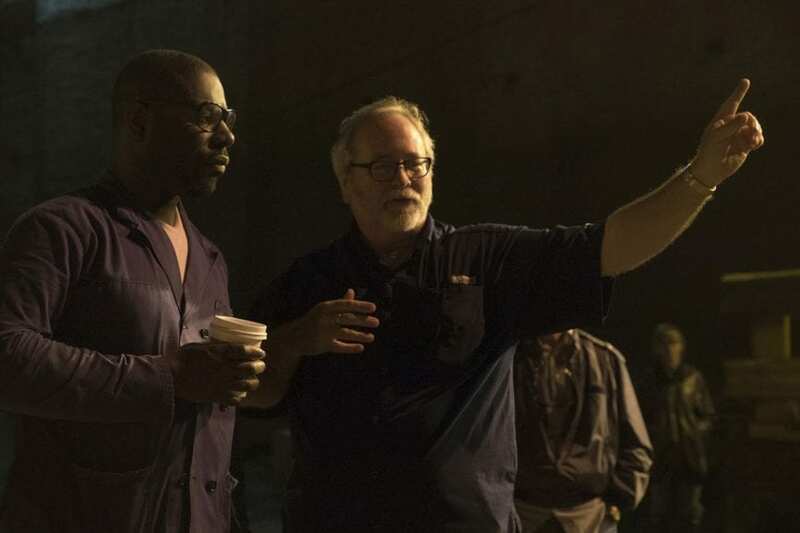 Conroy tells British Cinematographer why ARRI Master Anamorphic primes proved a great lens choice, why the softer the source is better on faces, and why Everett didn’t want the results to look too ‘nelly’. 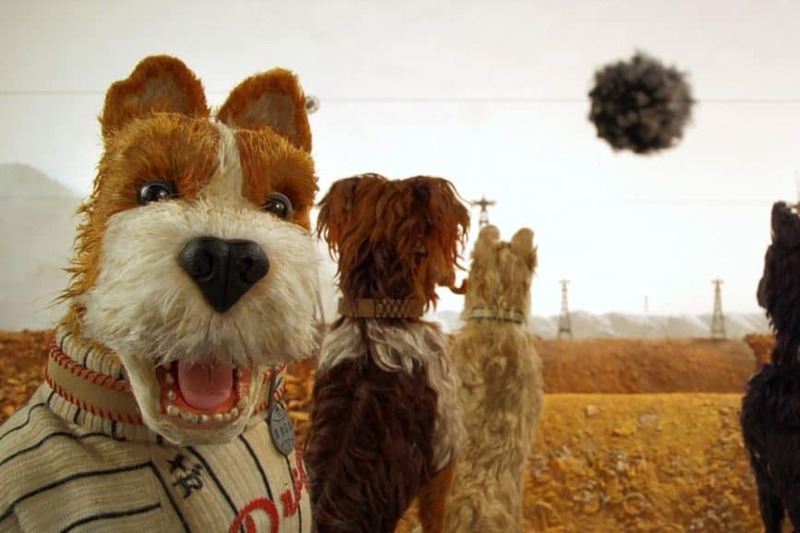 Tristan Oliver BSC, the DP on Wes Anderson’s stylish and highly-acclaimed animated feature Isle Of Dogs talks to British Cinematographer about the cinematography of capturing stop-frame, overseeing 50 shooting units on set and why the sequence in the Saki Bar was one of his favourites to shoot. 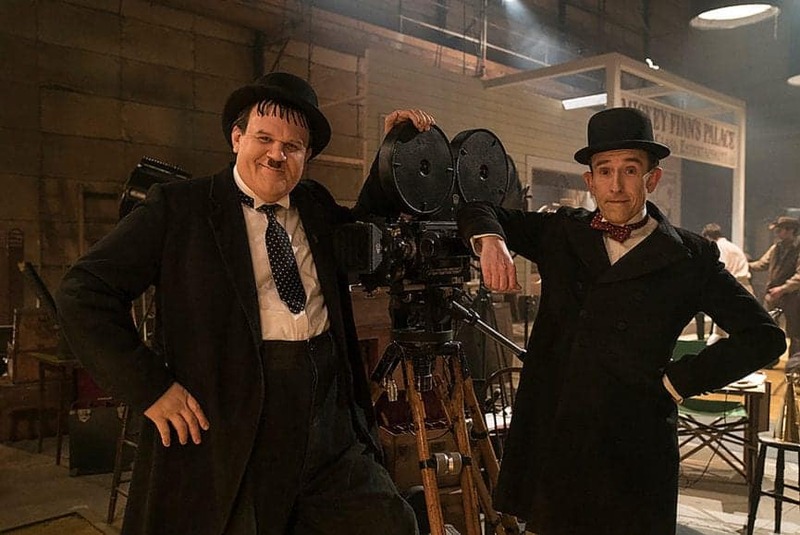 Stan & Ollie follows the world's most famous comedy duo, Laurel & Hardy, as they attempt to reignite their dwindling film careers in 1953. 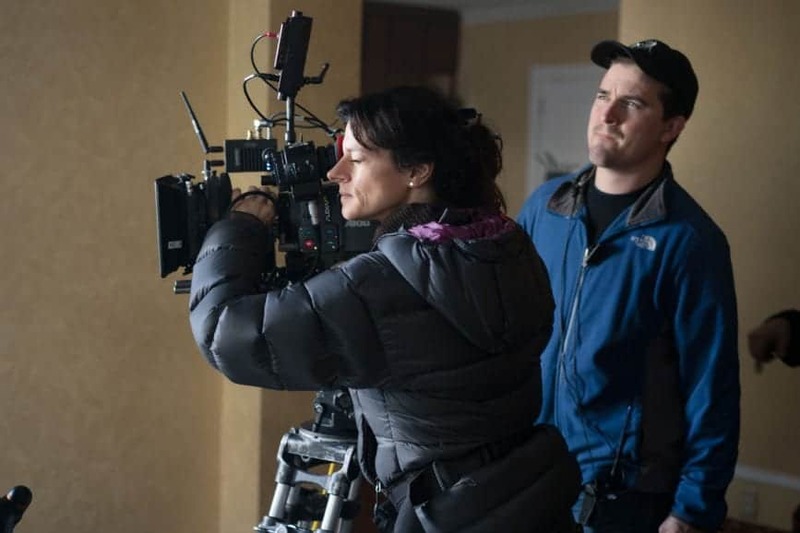 DP Laurie Rose BSC reveals how the cinematography assumed the role as a witness, why his lense choices paid homage to Cooke's legacy and which six-minute shot was his most enjoyable. Mike Eley BSC reunited with Director Ralph Fiennes to lens the tale of the defection of internationally famous Russian ballet dancer Rudolf Nureyev in The White Crow. The BSC President speaks in-depth to Trevor Hogg about shooting across multiple European countries, why Raging Bull became an inspiration and building Paris–Le Bourget Airport from scratch. Having taken the awards season nominations by storm, with nods for the ASC, BSC, BAFTA awards and the Oscars, Robbie Ryan BSC ISC’s The Favourite is a popular choice right now. 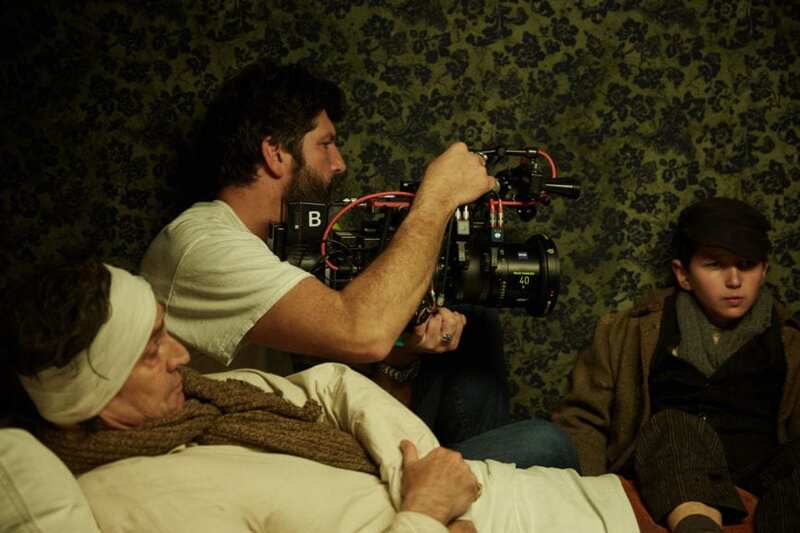 Ryan tells British Cinematographer why using film is incredibly flexible and durable, his joy at working with the Helix system – plus an ultra-wide 6mm spherical lense, and the challenge of getting inside director Yorgos Lanthimos’ vision. The circumstances surrounding the political scandal of Senator Gary Hart are the subject of The Front Runner, directed by Jason Reitman and starring Hugh Jackman. 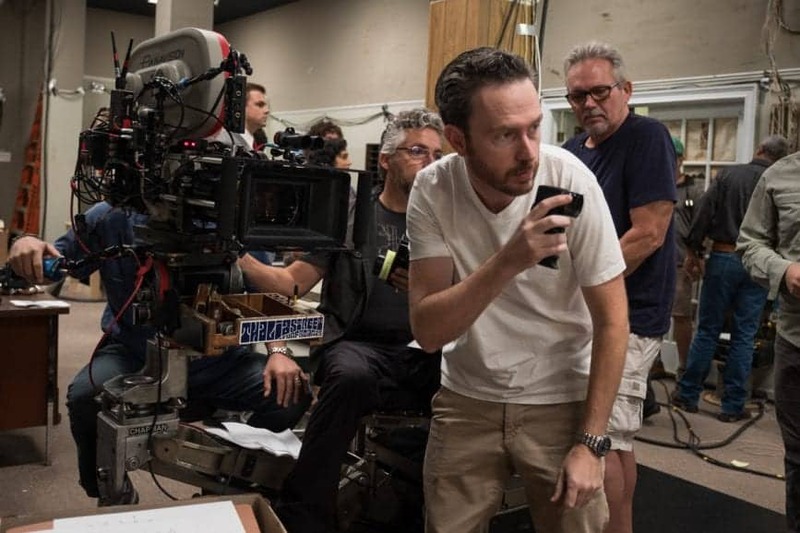 DP Eric Steelberg ASC speaks exclusively to Trevor Hogg and British Cinematographer about his seventh collaboration with Reitman. 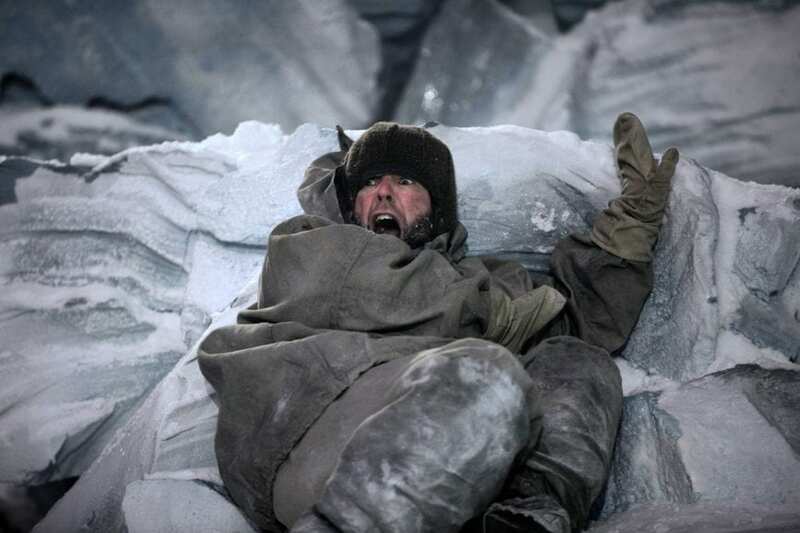 Image c/o Columbia Pictures. A Silver Frog champion at the 2018 EnergaCamerimage festival, DP Łukasz Żal' PSCs collaboration with filmmaker Paweł Pawlikowski, Cold War is certainly hotting up during awards season. Żal speaks exclusively to Trevor Hogg and British Cinematographer in this extended interview about the sheer volume of prep-work needed, the use of black and white and high contrast imagery, and which scene perfectly encapsulates how the film was shot. Image c/o Amazon Studios. 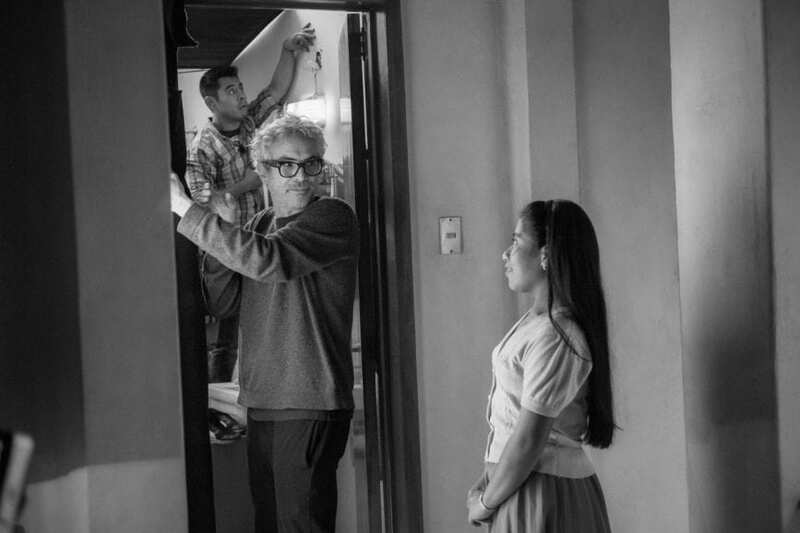 Streaming now on Netflix, Roma is a semi-biographical take on legendary Mexican filmmaker Alfonso Cuarón's upbringing in the nation's capital, and has won the 2019 Oscar, along with BAFTA and BSC awards, Venice's Golden Lion and a Bronze Frog at Camerimage. Stylish, absurdist comedy, An Evening With Beverly Luff Linn, was shot in the remote Californian town of Eureka. 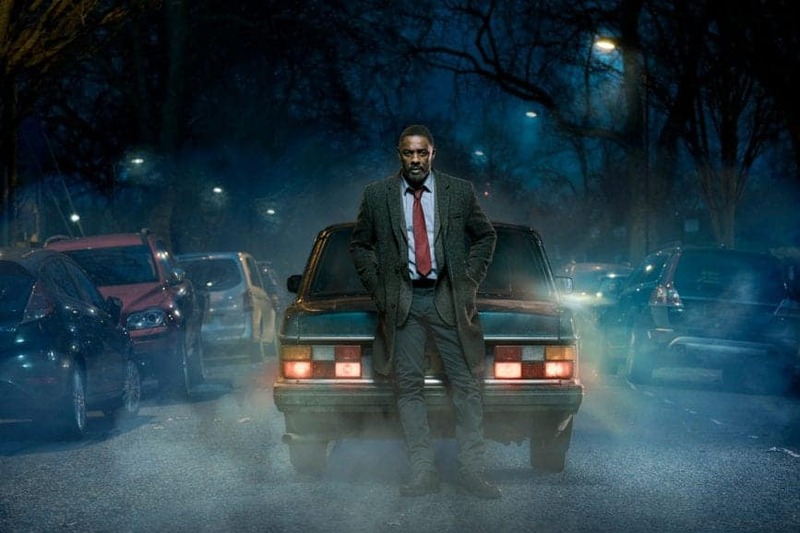 Here, British DP and NFTS graduate, Nanu Segal talks us through the unique creative challenges she faced bringing the low-budget indie to life. 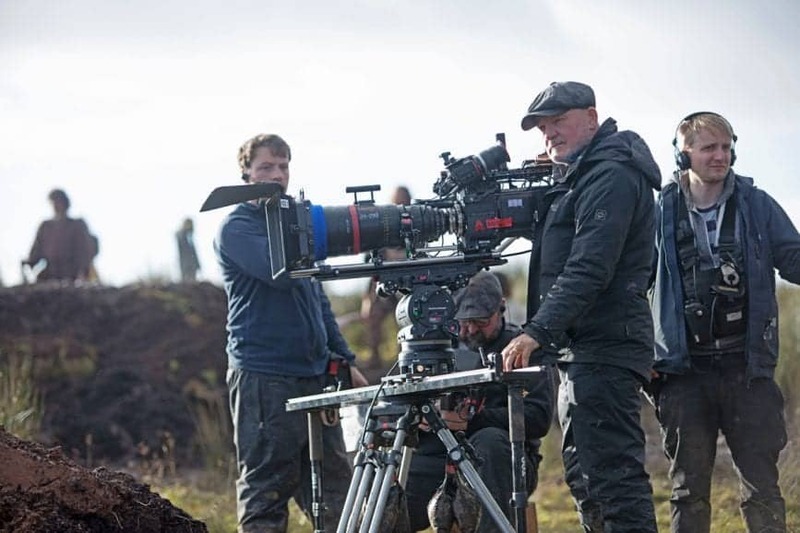 Cinematographer Barry Ackroyd BSC's latest work, on Netflix's Robert The Bruce biopic, The Outlaw King, saw him use Panavision Millenium DXL cameras paired with Panavision Primo 70 large format lenses and Angénieux Optimo zooms. Read on to discover how the film's epic Scottish landscapes and visceral battle sequences translated to screen. 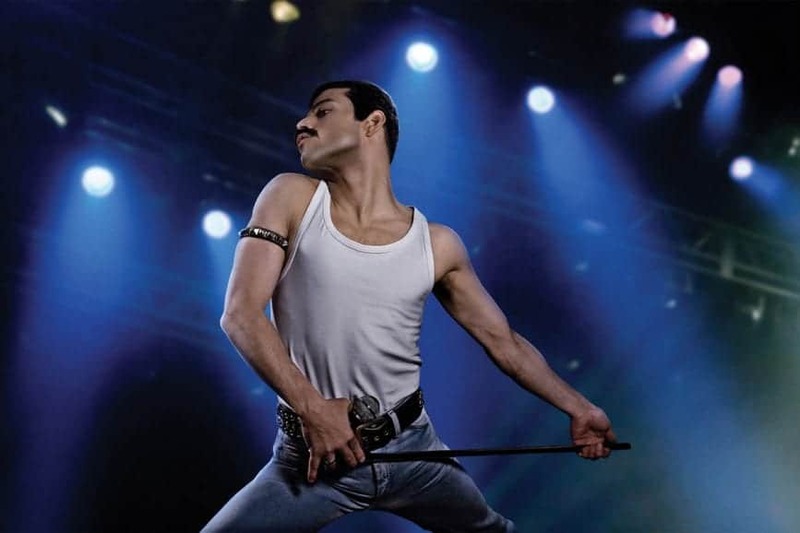 A celebration of Queen and their frontman Freddie Mercury, Bohemian Rhapsody was lit by American cinematographer Newton Thomas Sigel ASC. He tells British Cinematographer about the processes behind spectacularly recreating the band’s iconic Live Aid concert, the changing looks during the band’s rise to fame, and his enthusiasm for visually placing moments back in time. 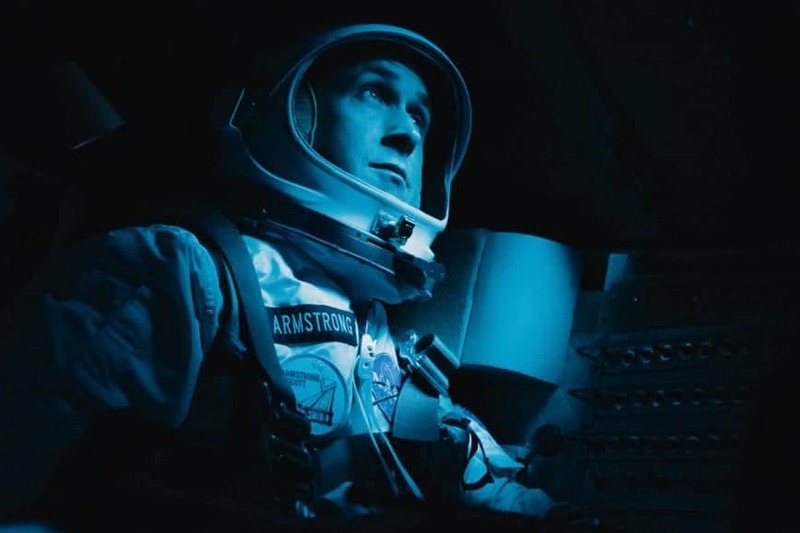 Linus Sandgren FSF reunited with La La Land director Damien Chazelle to capture the tale of Neil Armstrong's moon voyage in First Man, a contender for the Golden Frog at this month's ENERGAcamerimage festival. Trevor Hogg speaks in depth with Sandgren about film formats, utilising giant LED screens, and the grand use of IMAX for the iconic landing scene. Screening this week at the EnergaCAMERIMAGE festival as one of the contenders for the 'First Look - TV Pilots' prize is Florian Hoffmeister BSC's work on AMC series The Terror, a fantasy-horror set aboard two ships venturing into Arctic waters. DP Hoffmeister tells us all about capturing a nautical journey gone wrong in gorgeous, excruciating detail (Photo Credit: Aidan Monaghan/AMC). 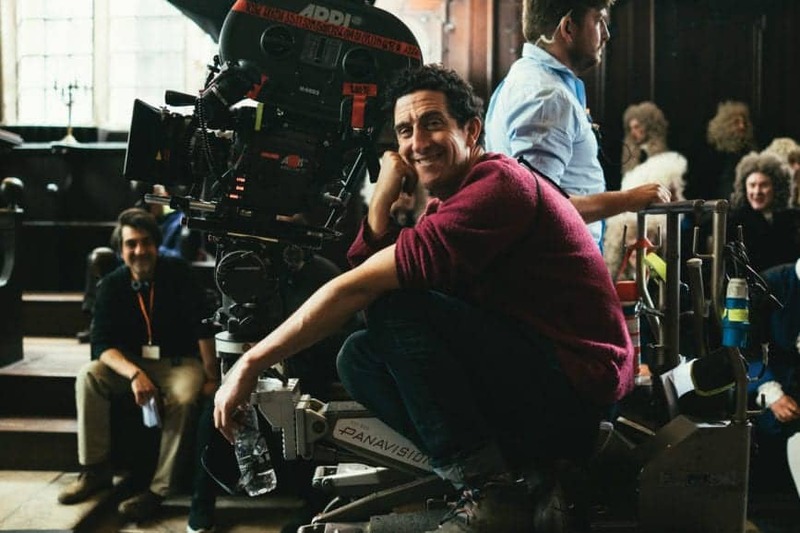 American heist caper Widows, helmed by director Steve McQueen and DP Sean Bobbitt BSC, releases this month in cinemas having premiered at the Toronto International Film Festival in September. 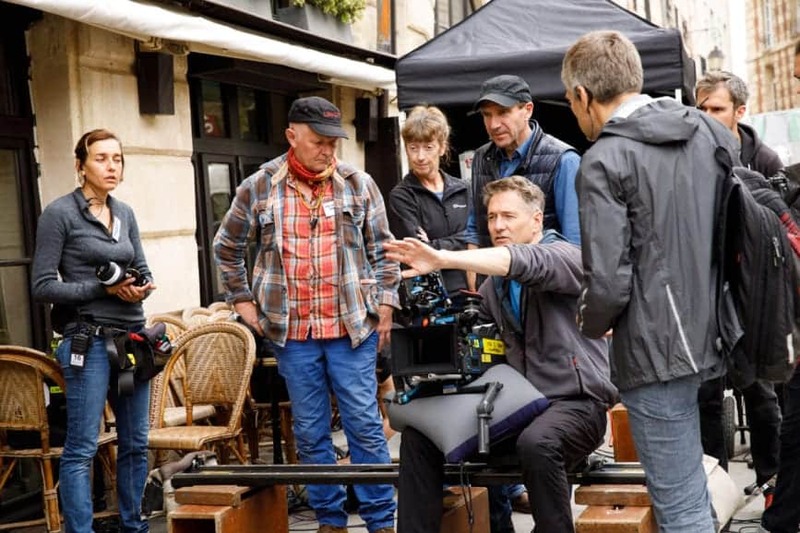 Trevor Hogg gets into the details with Bobbitt about how the project came about, shooting primarily on location and how to make it work in 'one shot'.